Hi, I’m interested in Honda Jazz Prefacelift Front Bumper. Please contact me. Thanks! I have the following spares/parts available for a JaZZ. The part will fit models 2009 2010 2011 2012 2013 2014. 071 640 9414 - whatsApp available. The part will fit models 2014 2015 2016 2017 2018. Please phone us at Spares Hunter and speak to any of our friendly staff, we also have other parts for this vehicle in stock. 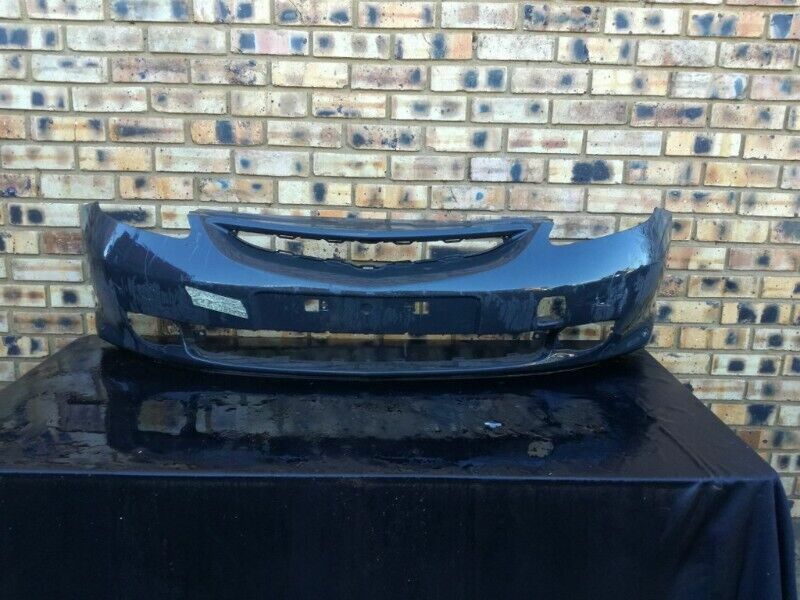 I have the following spares/parts available for a Honda Jazz. The part will fit models 2009 2010 2011 2012 2013 2014 2015. I have the following spares/parts available for a Honda Jazz Fit. The part will fit models 2010 2011 2012 2013 2014 2015. The part will fit models 2004 2005 2006 2007 2008 2009.